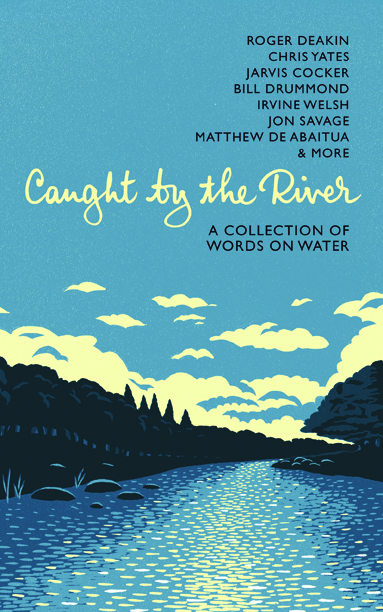 My essay on the River Mersey is included in the forthcoming paperback of Caught By The River’s collection of words on water, along with writers such as Roger Deakin, Chris Yates, Jarvis Cocker, Bill Drummond, Irvine Welsh and Jon Savage. The essay covers the time I worked as a security guard at Liverpool docks. I am very pleased to see this fantastic collection reprinted. It’s published 24th May 2012 and can be ordered exclusively from the Caught by the River shop for £12.00.